After much buzz on who would take over asAirAsia India's chairman, AirAsia CEO Tony Fernandes has confirmed that it will be TCS' S Ramadorai. I would like to confirm Mr Ramadorai as Chairman of Airasia India. A giant of Indian Industry. A great thinker. Man from the south. 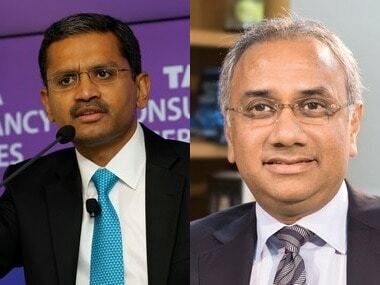 Ramadorai, who played a key role in the international development of TCS, is currently adviser to Prime Minister Manmohan Singh in the National Council on Skill Development, and holds a Cabinet minister's rank in the government. He's also vice-chairman of TCS. With this appointment, a majority of the members of theAirAsia board will be representatives from the Tata group. 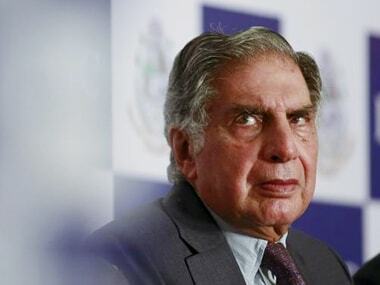 Yesterday, AirAsia announced industry leader Ratan Tata will be the Chief Advisor to the board of its Indian venture and promised 'Nano' airfares once it began operating flights in the country. That completes our team. ADVISOR ,chairman, CEO and Board. Quite a heavyweight team for super exciting Airasia India. 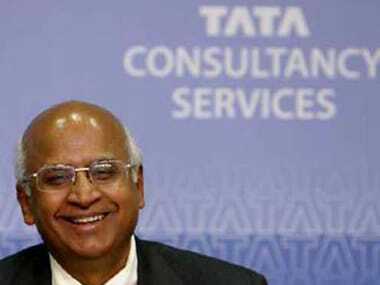 Announcing Tata's name as the Chief Advisor, Fernandes said, "Persuading Tata to be advisor has not been easy." "Critical, we have someone of his massive experience to help me chart Airasia India with Mittu (Chandilya) and myself," Fernandes announced on micro-blogging site Twitter. Asked whether to expect 'Nano' price or cheapest air tickets from AirAsia India, Fernandes replied in affirmative: "Yes. It's all about low fares. And everyday." AirAsia is widely expected to bring in competitive pricing in the Indian aviation market, once it begins services later this year.